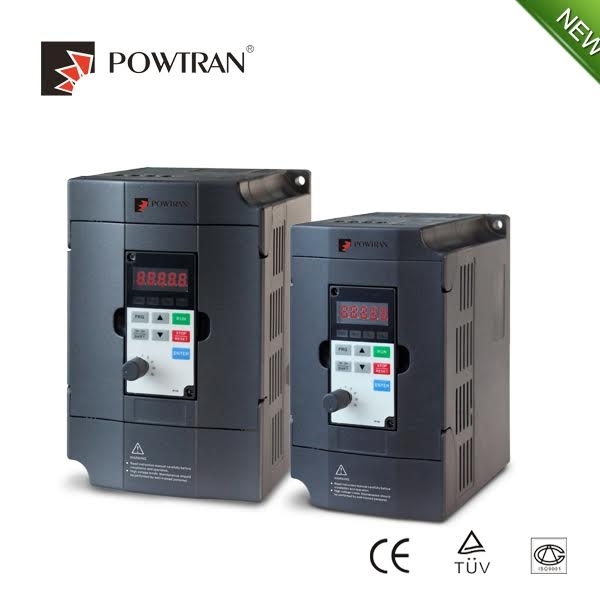 The PI600 Inverter supplied by Euro Drive Systems is based on a new hardware and software platform designed by Powtran. This economic vector control frequency inverter has a durable compact size and high-performance. 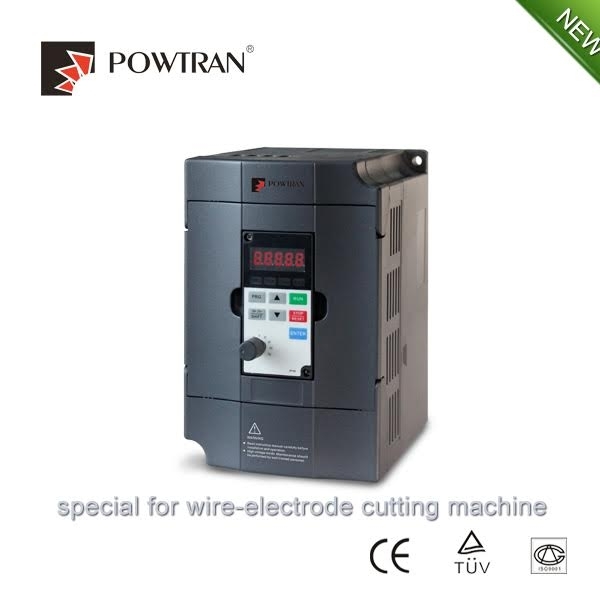 With low-speed and high-torque protective functions this inverter is perfect for small automatic production lines. This a mini inverter has a power range : 0.4kw-1.5kw and 18 month warranty. Call 01543 676792 for more information, lead time and pricing or click here for detailed technical information about PI160 Inverter.